At home of two big Florentines: the 007 of art and the “bad Stefano”, antiques’ merchant. 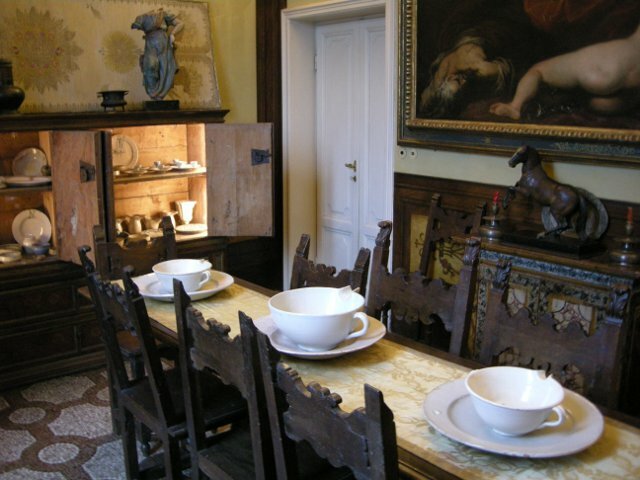 Tour presentation: In the 19th century in Florence antique dealing started as a professional business. This happened when they began to "eviscerate" the historic center of Florence city to create a more modern town, in line with major European cities. Works of art and architecture parts of the Middle Ages and the Renaissance buried underground returned to the light and gave the start to the trade of the most fascinating works of art in the world. Stefano Bardini, a discussed and controversial figure, sold works of art from the Middle Ages and the Renaissance era to the most important people, like the couple Jacquemart-André in Paris, Wilhelm Bode in Berlin, the Romanoff and Demidoff. In his beautiful house painted in "Bardini blue", the colour he invented , you can still see the hundreds of works of art, among them the Madonna della Mela and the Madonna dei Cordai by Donatello, the Archangel Michael by Antonio del Pollaiuolo and Charity by Tino di Camaino. In another area of the museum are the Piglet by Pietro Tacca and Giambologna's Diavolino, together with one original of the two lions of the 14th century, belonging to the main entrance of the Palazzo Vecchio. Rodolfo Siviero lived during the Second World War and is known as the 007 of art because he has recovered most of the Italian artistic heritage from the spoils of war of the enemies and even of the allies. 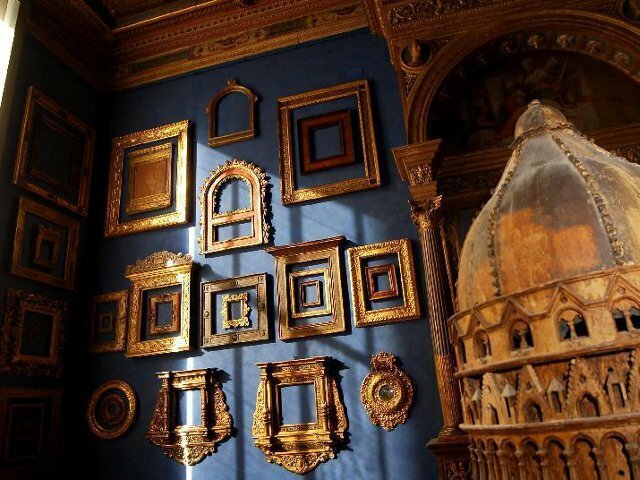 In the beautiful house on the Lungarno rich in works of art from every period we can still visit the library where Siviero hid the codes with the precise placement of statues, paintings, tapestries and other works stolen from the Uffizi Gallery and other Florentine art galleries. Programme: meeting with the guide: Lungarno Serristori N. 5 in front of Casa Rodolfo Siviero. Visit of the museum house. 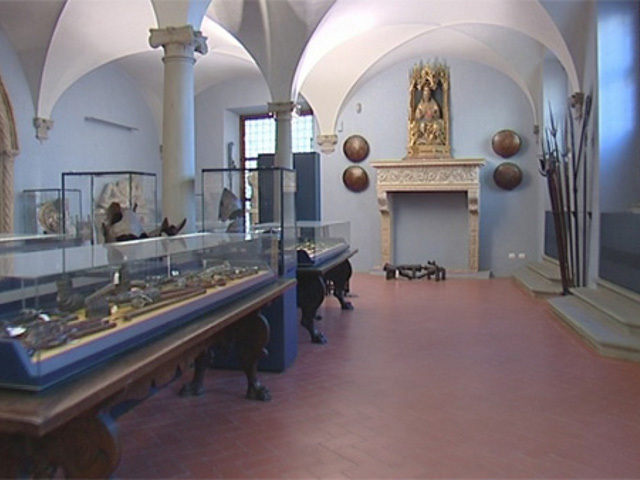 Then we will go to Stefano Bardini Museum, home of the famous antique dealer of the 1800s. In addition to the other works of art we will also visit the armory, the bronzes, the Robbiane terracottas, the coram, and the original Piglet by Pietro Tacca, a copy of which is under the Loggia of the New Market, as well as the original Diavolino by Giambologna.